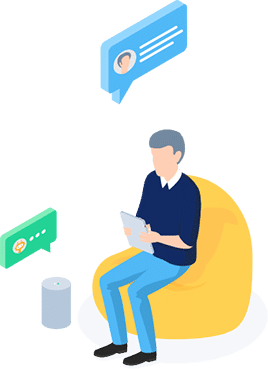 Our software allows you to create and easily manage intelligent conversation robots, whether it be chatbots, voicebots, callbots, humanoid robots or home automation bots. Its applications offer an infinite number of services: client services, help desk, visitor welcome, support for collaborators (HR, IT), product recommendation, transactions, home automation… in fields as varied as energy, finance, insurance, telecommunications, transportation, the automobile industry, the public sector… Sky’s the limit! 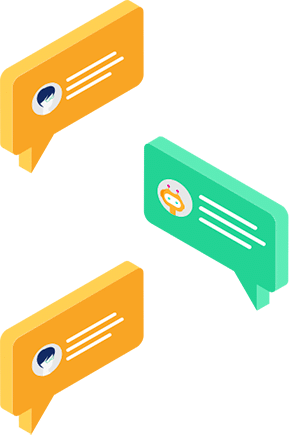 A chatbot is a conversational robot that speaks with users in writing and natural language. Gifted with conversational intelligence, it can be counted upon for sophisticated use. To put it simply, this chatbot responds to questions vocally instead of in writing: the user speaks and exchanges with the robot like a human being. 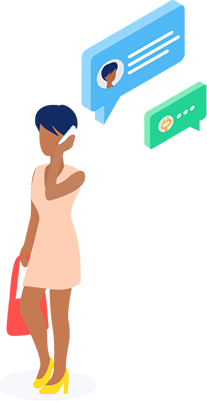 A callbot is a telephone accessible voicebot. 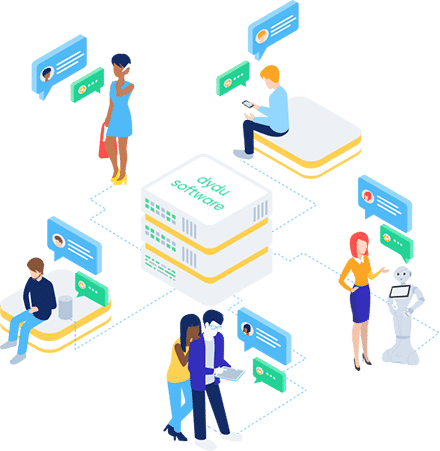 As with all our bots, it relies on the dydu dialogue technology to automatically respond to users questions in natural language. dydu accompanies robotic experts to improve the conversational interface of their humanoïd robots, whether used for customer welcome, sales advice or in the health sector. From your car to your house, the domobot allows you to control your connected devices through voice. 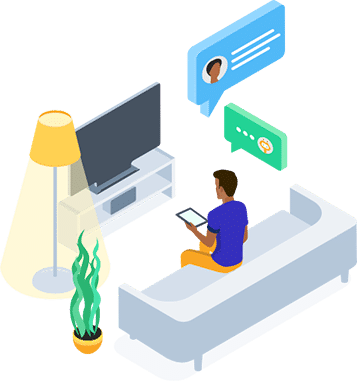 dydu’s algorithm analyses a user’s intention and carries out the requested action: turning on the TV, dimming the lights, preheating the oven or increasing the heat. Our UX conversational experts will guide you through the installation of your bot thanks to related workshops. 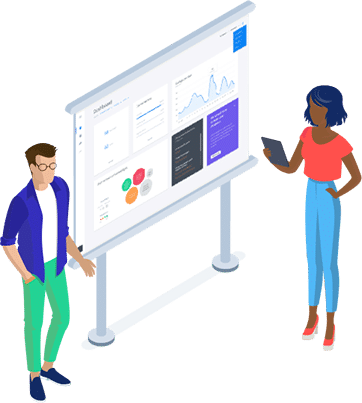 During these interactive sessions, we put ourselves in the shoes of your end users and tailor your bot to their needs (rather than the opposite!). This structured step defines the purpose of the bot and constructs its identity: name, tone, personality characteristics, proximity, design, avatar, level of complexity… It also intends to define the robot persona and to implement a dialogue strategy that will encourage users to utilize the bot.